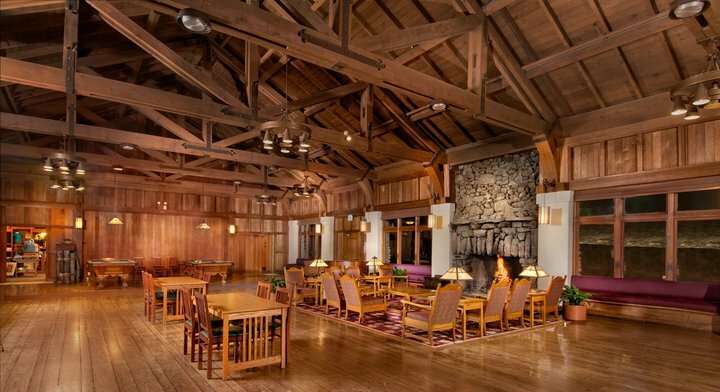 The Asilomar Conference Hotel is located on 105 acres of forest, dune and beach at the tip of California's historic Monterey Peninsula. 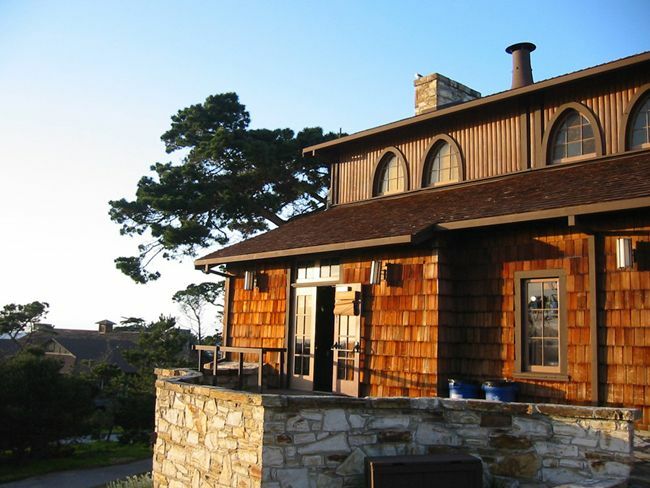 Overlooking the Pacific, living and meeting accommodations are set among Monterey pines and cypresses. 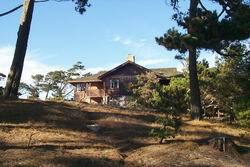 As a "Natural Area", Asilomar retains most of the original flora and fauna of the peninsula. Sea otters and seals swim off-shore. Deer and raccoons live on the grounds. 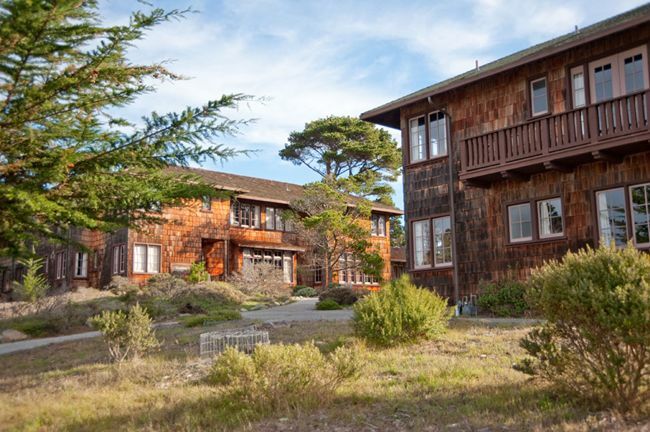 The tide pools of the Asilomar State Beach are just a few minutes from the Conference Center. The services of a State Park Ranger are available for slide talks and nature walks. Off the grounds, the area offers some of the world's best golf, sport fishing and boating. Horseback riding is available in the Del Monte Forest. 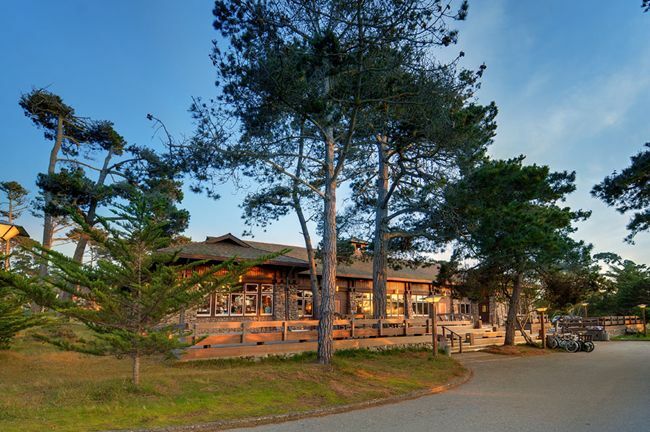 Golf and tennis may be arranged trough Asilomar. Hotel fees include dinner, breakfast, and lunch the following day. 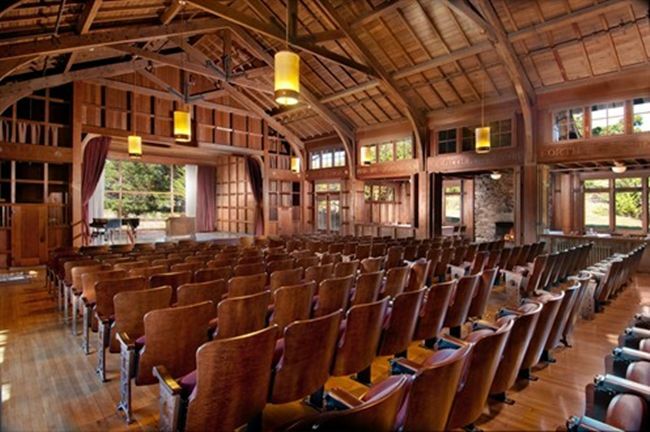 Additional information about Asilomar Conference Grounds can be found at their webpage. The conference Grounds provide activities such as bike rentals, a heated outdoor swimming pool, and sport facilities (ping-pong, billiard, sand volleyball). A lending library and board games are also available at the Front desk. 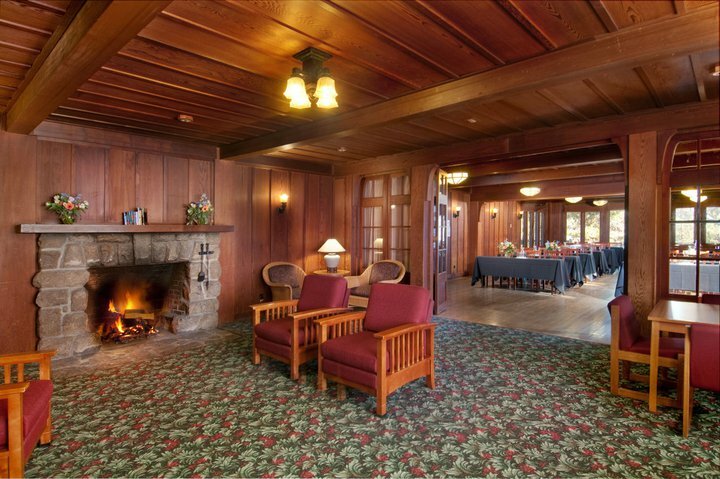 All questions regarding lodging should be addressed directly to the Asilomar Conference Grounds, Ph: (831) 372-8016.